Bergen County has a booming dining scene, and although small, the boroughs of Saddle River and Upper Saddle River are contributing as well. This post features a few places to eat within the town lines of these two boroughs. If you have a favorite dining spot or another suggestion, feel free to comment below! You can also visit previous blog posts to read more about dining in nearby towns, such as Ho-Ho-Kus, Ridgewood, and many more! 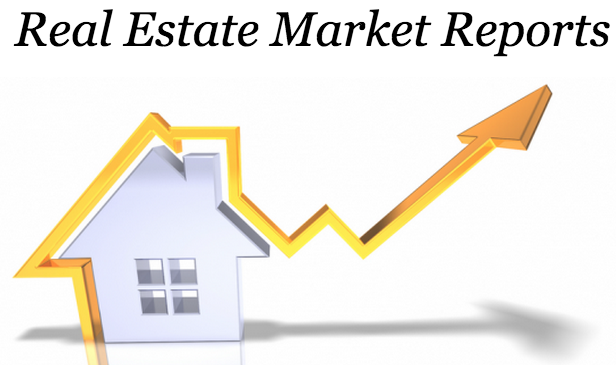 Don’t miss incredible Saddle River & Upper Saddle River homes for sale as well! The Saddle River Inn is by far the most well-known restaurant in Saddle River, and is consistently reviewed as one of the best restaurants in northern New Jersey. It’s beautiful scenery and charming aesthetic make for a romantic dinner spot. The menu features seasonal French cuisine, including irresistible desserts! Stop by the Morning Dew Cafe for a delicious breakfast or lunch. Lunch items include hot paninis, Cuban sandwiches, chicken stew, and more! Craving a sandwich? Here’s the place to grab a bite! 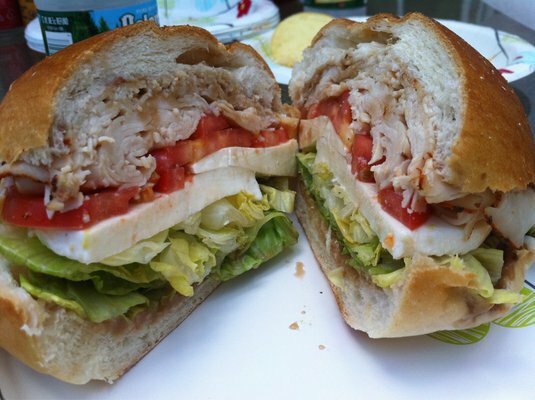 Saddle River Gourmet Deli features large portions, great prices, and a huge menu.